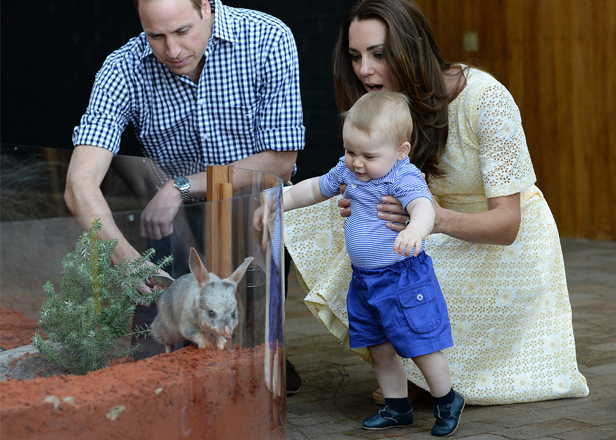 Maybe it's the brands British heritage or their super soft leather that attracts the royals? Whatever it is, there is no denying that their ‘Alex’ style pre-walkers are the toddler’s go-to shoes! Early Days is a family run brand manufactured in Leicester, England. Brothers Tony and Michael Bolton, created the children's shoe brand in 1952, and have since built upon their core collection of popular baby shoes. The ‘Alex’ style is part of their recent leather collection, and has instantly become a bestseller. It all started in New Zealand, when the family stepped off the plane for the start of their royal tour. 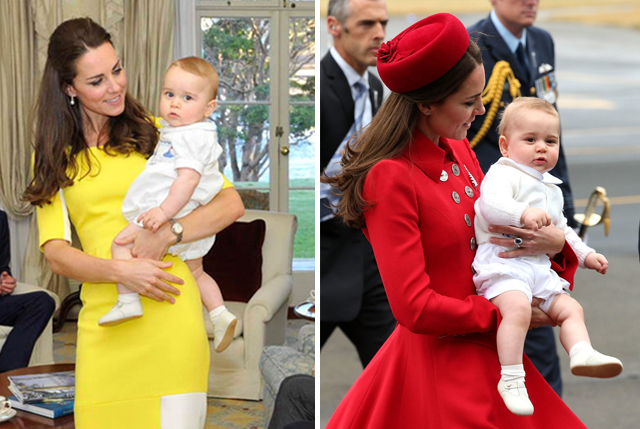 Adorable George wore the cutest white outfit finished with a pair of ivory ‘Alex’ pre-walkers. 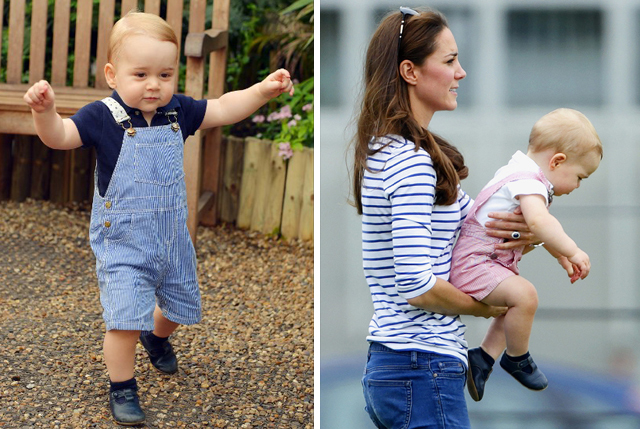 But, it's his navy pre-walkers which he wore during the royal tour that have become a wardrobe staple for the miniature royal. He has since been seen wearing them to the Plunket playgroup, Easter Sunday and even his first birthday among many of his signature looks. It seems that teaming these T-bar shoes with an adorable blue outfit has become part of the signature George look we know and love.